.0Mi fit is an Official application for Mi Band and Mi Scale which is developed and maintained by Xiaomi technology. It is one of the best fitness tracking apps that provides all the details regarding your daily weight and the number of steps you walk each day. 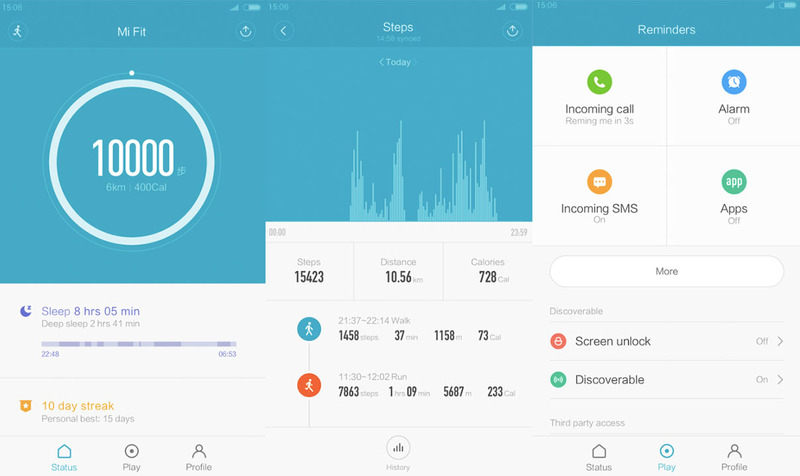 The Mi Fit app works with the Xiaomi Mi Band and Mi Scale to calculate our daily activity. The app has an easy interface provides a quick overview to set, track, and follow your health and fitness data day and night. You can download the latest version of the Mi Fit app for Android smartphones from the link provided below. It runs on both Android and iOS platform that works with Android version 4.3 and up whereas the iPhone requires minimum iOS 7.0 and up. The app is also available on Google Play Store so you can get either our site or Play Store but you must have a valid Mi user account to log in this app. On the first login, it will seek your birth date, height, weight, and gender after that you can set your daily target of steps and other things. Use Mi Band to set, track, and follow your health and fitness data day and night. Monitor and track your sleep quality. Start every day feeling rested with Early Bird Alarm. Gain insights from easy to view trends based your personal health data. Share your progress and stats with friends on Line or Facebook. Skip the lock screens and use your Mi Band to unlock your Bluetooth devices. Set your Mi Band to vibrate when you have incoming calls on your phone. Compare and compete with friends using WeChat. The Mi Fit app gives you daily information about your activity such as how many numbers of step you did today or run, times and distance. It gives you information that how many calories did you burn today so we can say that it is a good app for those people who are worried about their fitness. 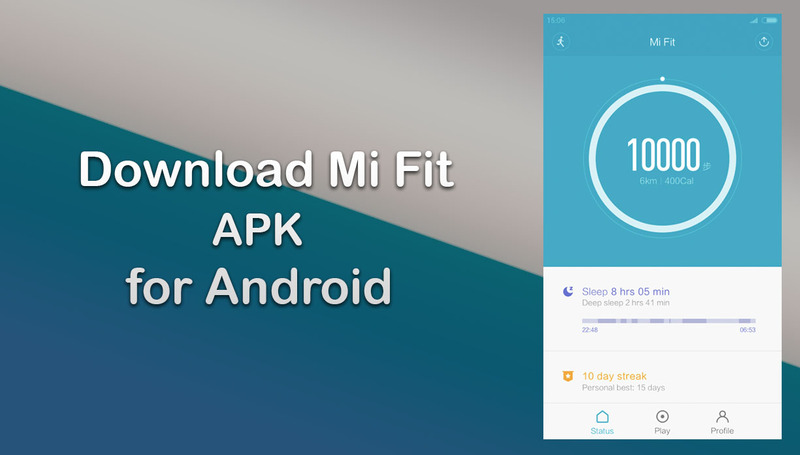 We have directly extracted Mi Fit app from Google Play Store so you can download it without any hesitation. To get more updates on Mi Fit app or its latest APK file, stay tuned with us.